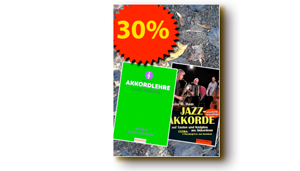 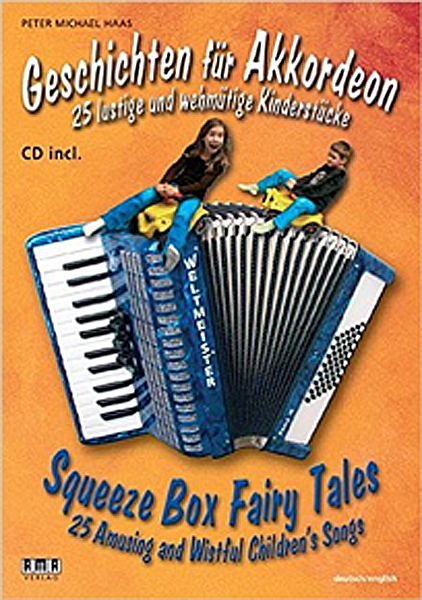 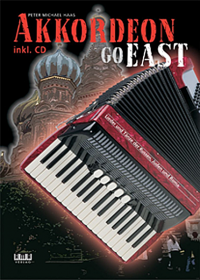 Short musical tales for the accordion that are delightful extras for beginners. 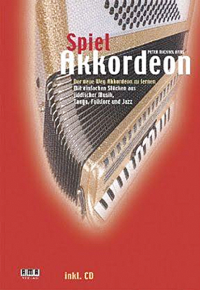 Short musical tales for the accordion that are delightful extras for beginners. 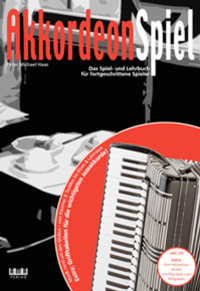 All 25 pieces can be played on a 48-bass accordion, inspiring and pleasing not only to youngsters. 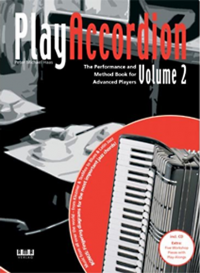 With its duets, minimal compositions, and chords, the book can be used both in group lessons and with other instruments.